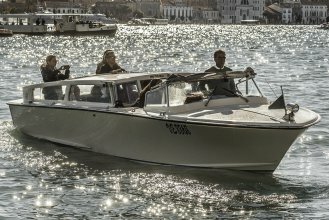 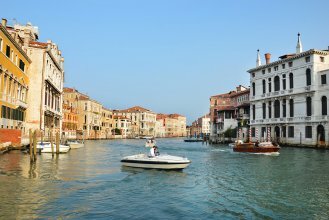 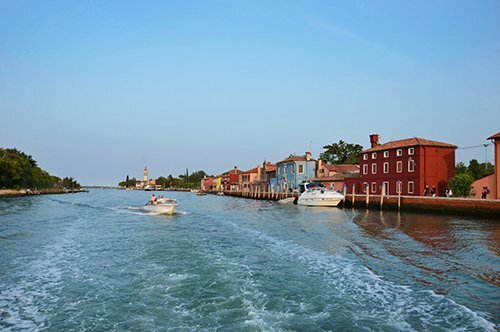 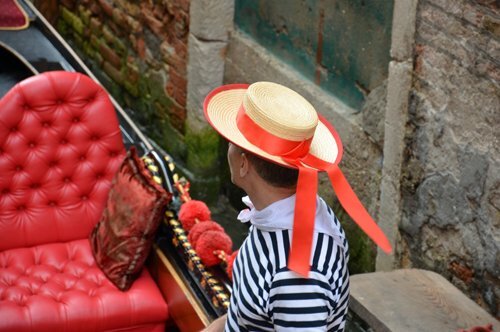 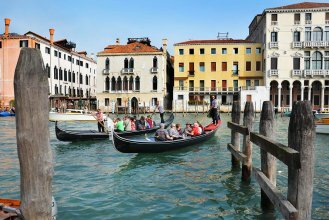 You will be able to discover the beauty of the “Serenissima” seated comfortably on a boat and listening to the explanations of your guide. 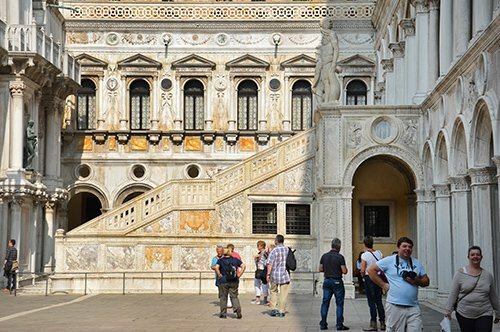 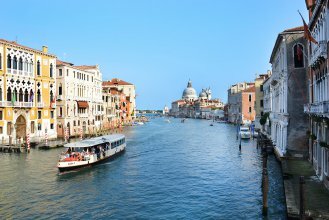 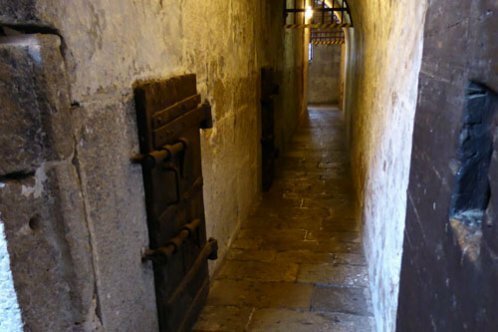 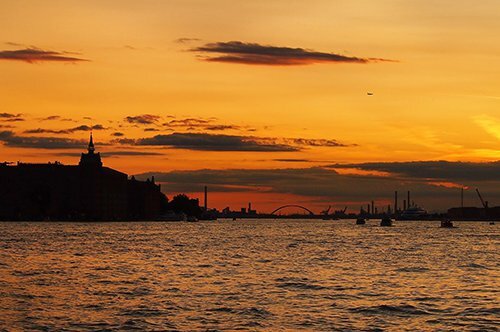 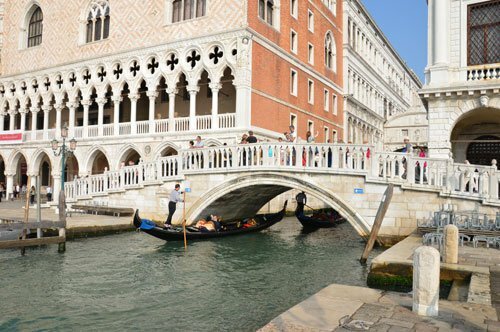 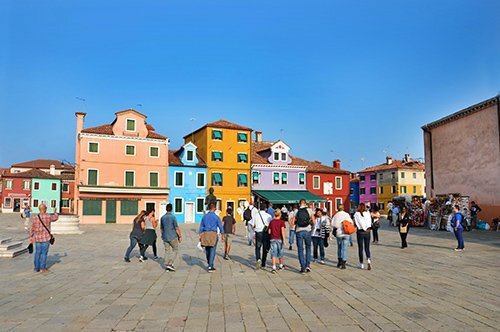 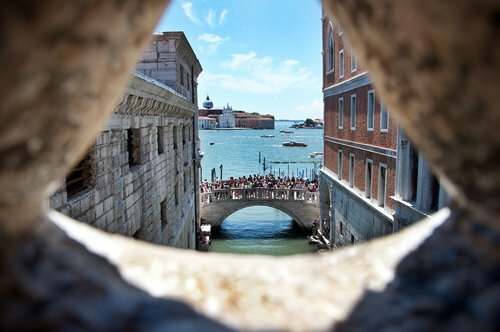 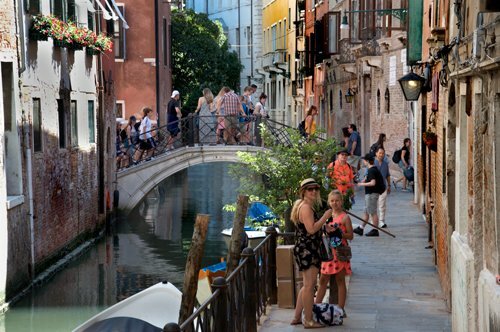 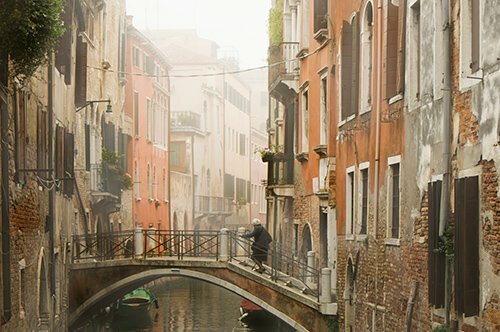 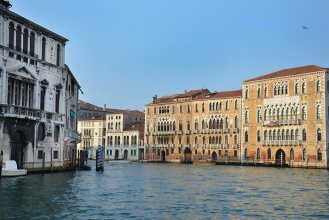 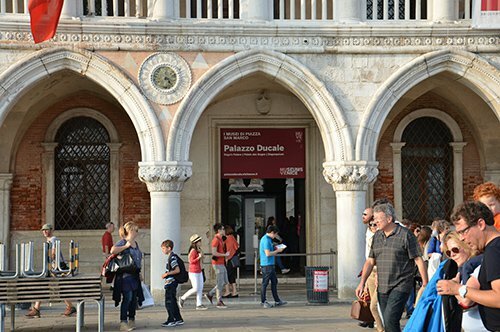 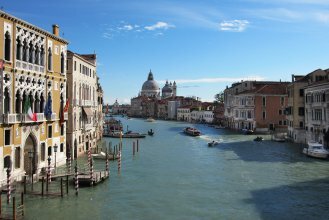 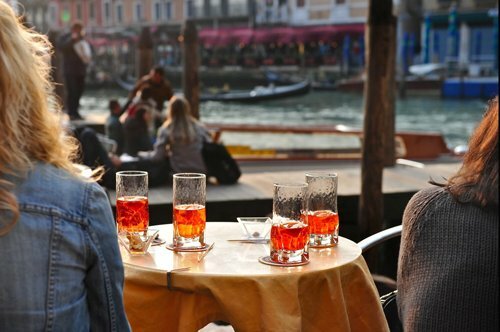 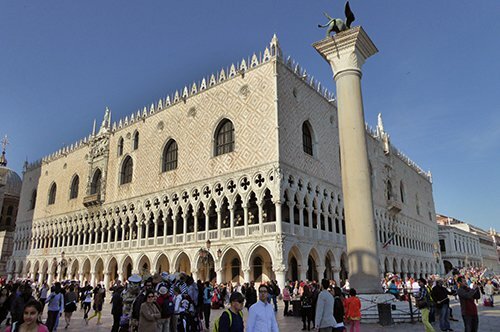 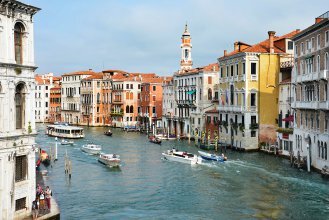 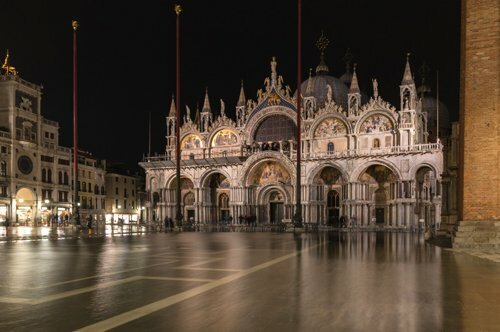 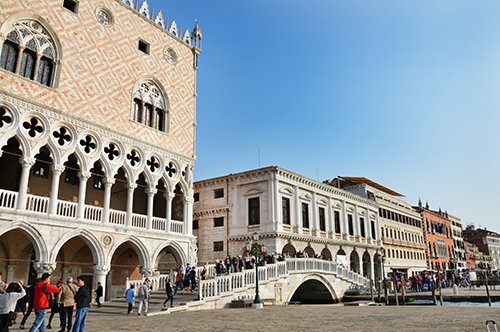 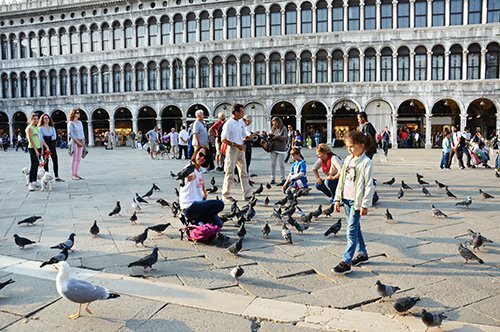 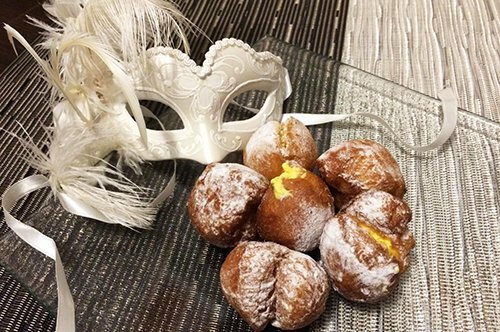 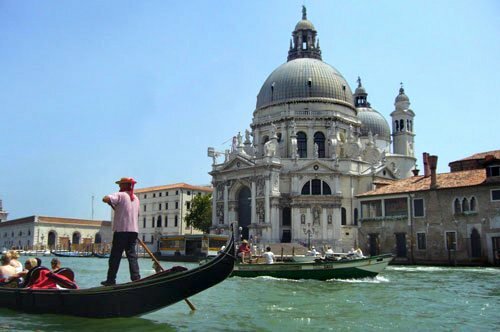 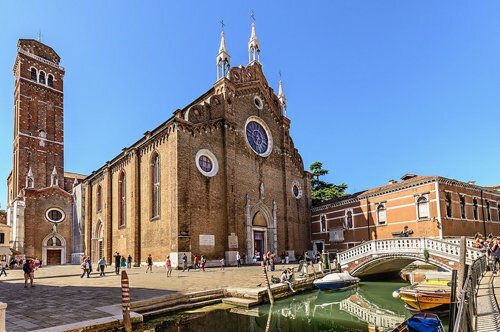 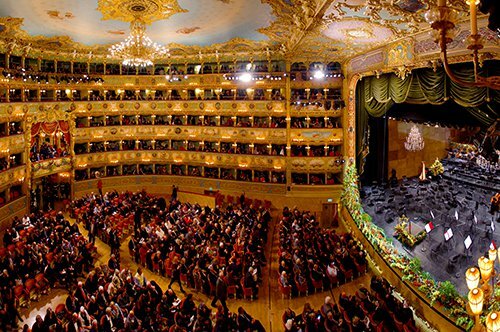 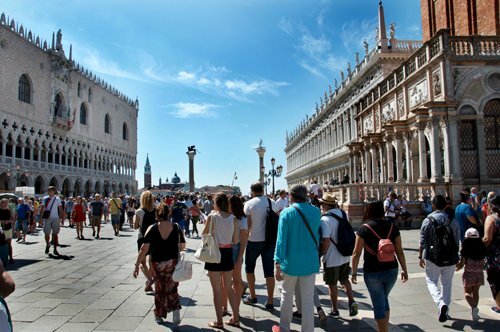 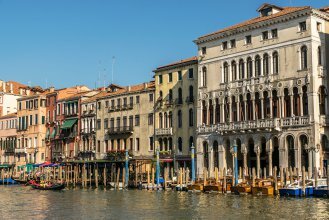 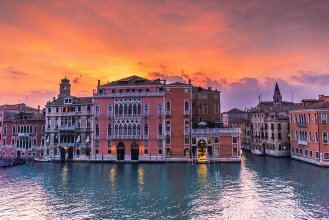 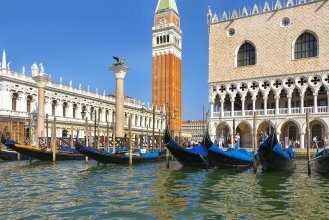 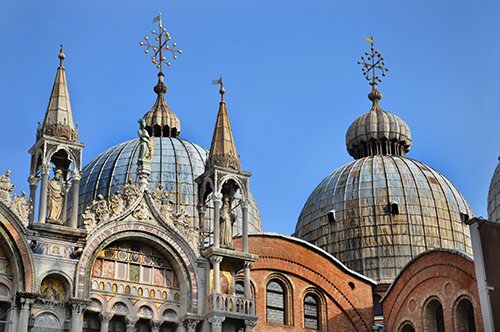 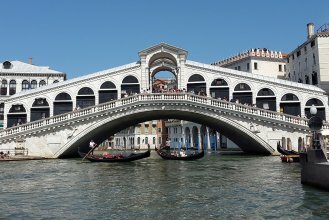 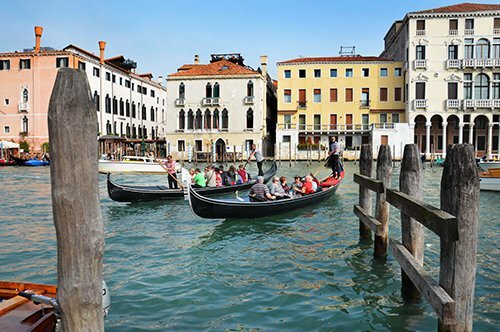 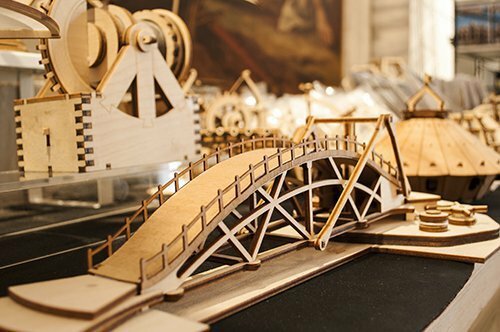 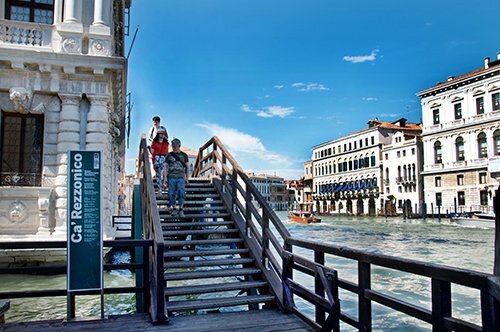 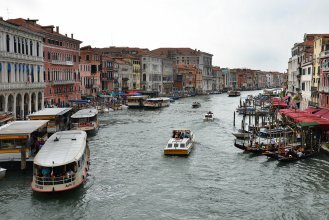 You will admire the magnificent buildings that overlook the Grand Canal, with their Byzantine, Gothic, Renaissance and Baroque architectures; you will surely be enchanted by the magic of this unique city in the world! 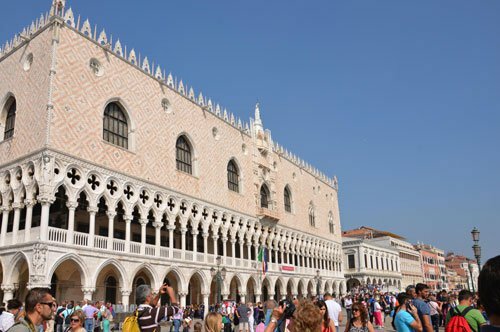 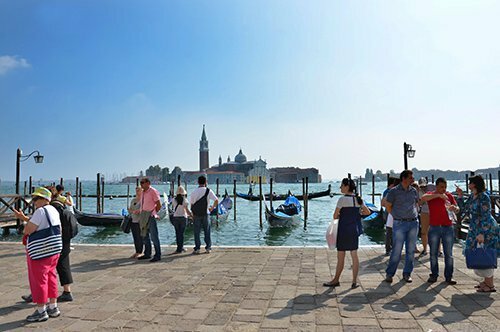 In front of Palazzo delle Prigioni along Riva degli Schiavoni, on the water front next to the Doge’s Palace, just across the bridge on your left. 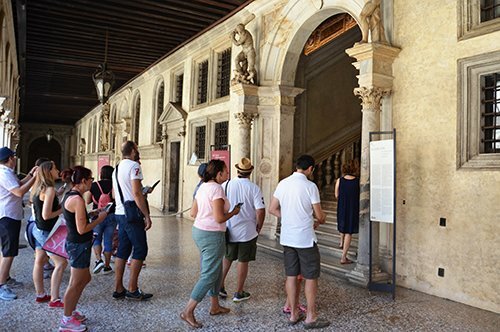 Please arrive 15 minutes before the starting time of the tour.